Jul 20, 2015 in "Disney's Contemporary Resort"
The bus stop area at Disney's Contemporary Resort now provides arrival time displays for the Walt Disney World Transportation bus service. The display shows each destination that the bus stop serves, and gives a precise time of when the next bus is expected to arrive. In our observation, it was extremely accurate, with the bus arriving at the specified time. Disney's Animal Kingdom Lodge and the Grand Floridian Resorts have been testing the system for the last couple of years, and a full roll-out to all resorts has been expected. It isn't clear yet if the Contemporary Resort arrival time display signals the start of that roll-out, or if it is an extension of the test program. 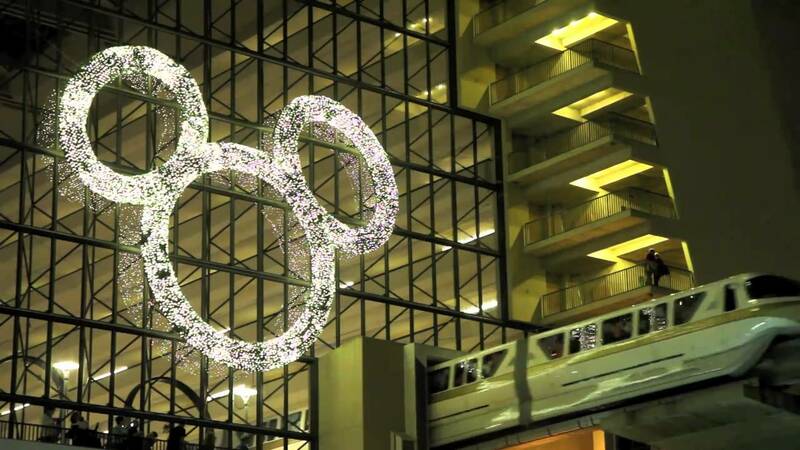 More from "Disney's Contemporary Resort"